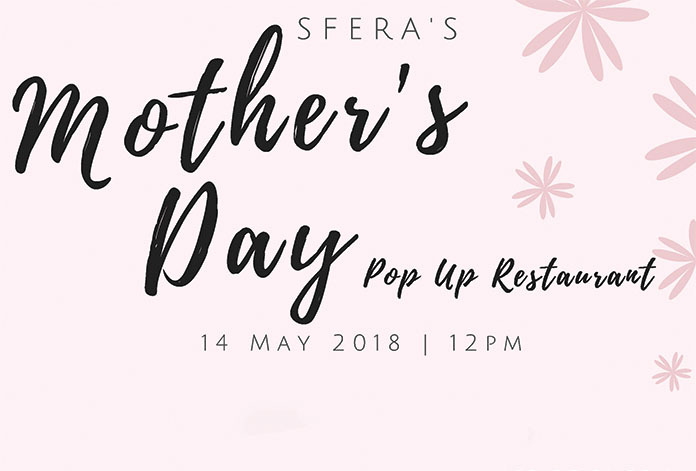 We are back again this year with two fantastic options for our annual Mother’s Day lunch. 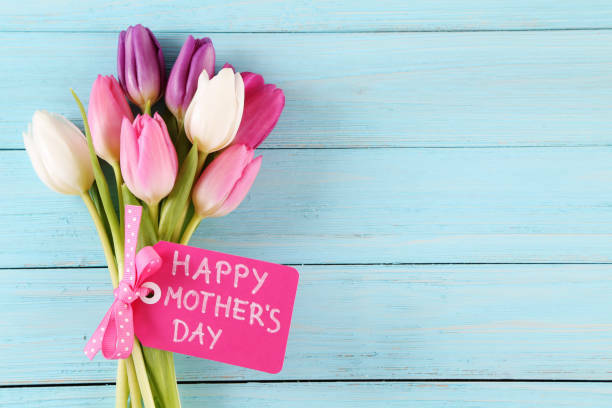 Enjoy a spectacular 3 course meal in our Starlight Ballroom with a sweeping parkland views for only 45pp or $20 per child, choice of main and our sumptuous dessert buffet, plus a glass of bubbly on arrival for all mums! 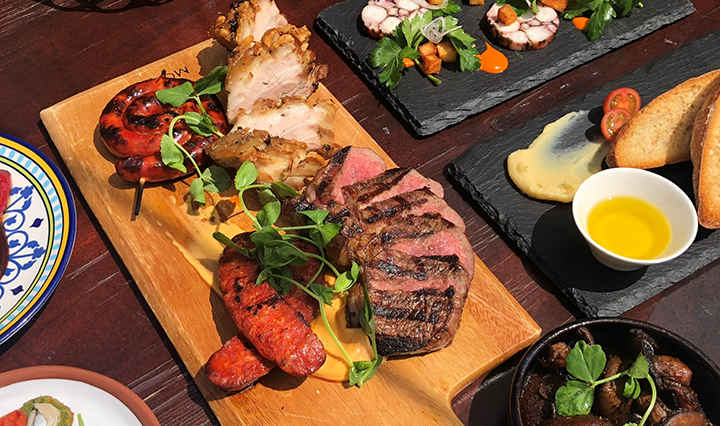 Say hello to our mouth-watering, FRESH new summer grill menu, packed with authentic Spanish cuisine that is sure to tantalise the tastebuds. 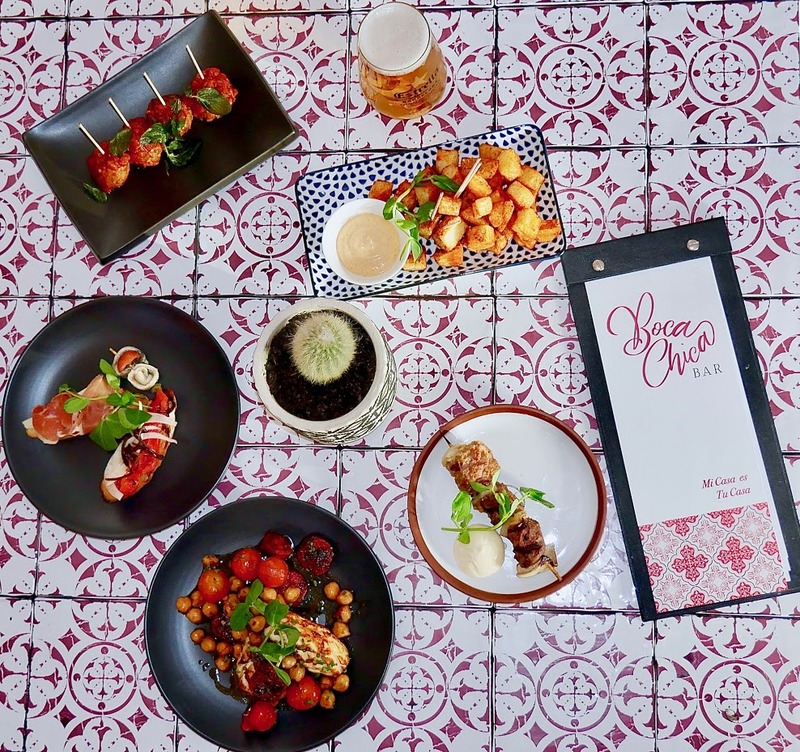 Prepare yourself for a whole host of delicious dishes, with additions to our Grill,Tapas, Pintxos, Salads, Mains, and Desserts. 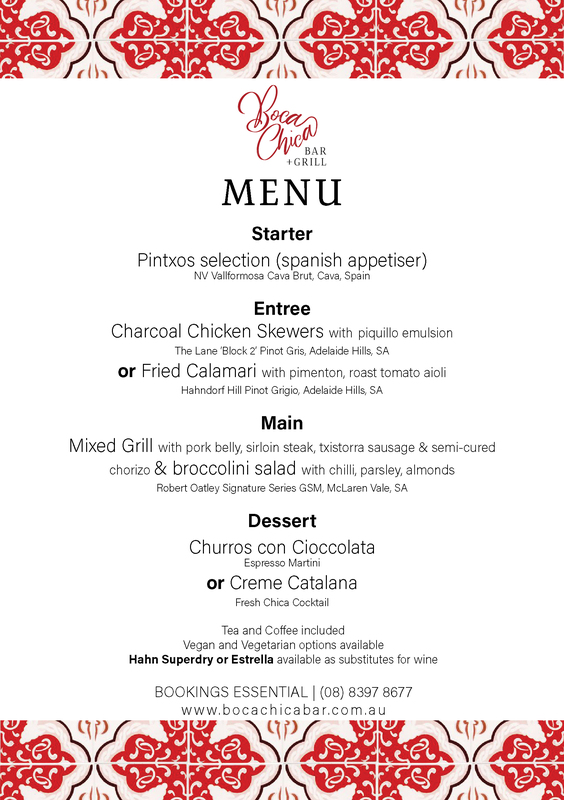 Our menu has been expertly matched with Spanish and local wines, with a large selection of local and international beer, including the Barcelona favourite Estrella… did we also mention that we have cocktails AND SANGRIA? You’ll thank us later. 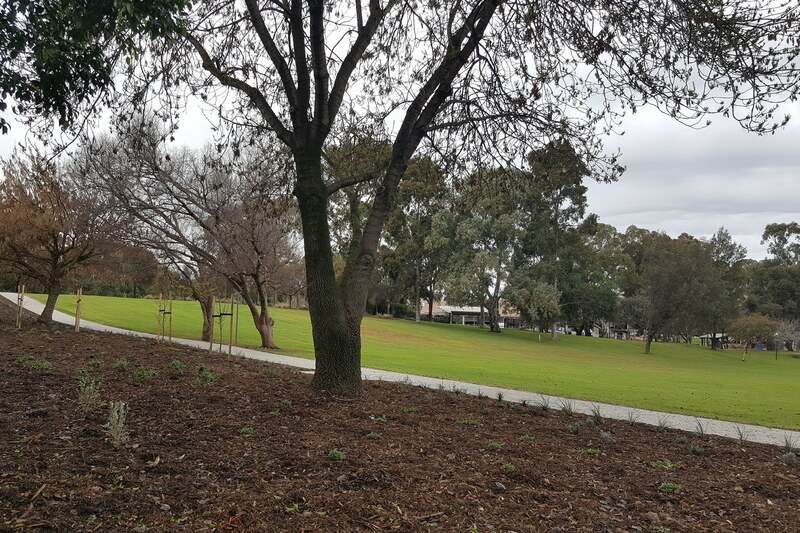 Northeast Adelaide has been experiencing major changes lately! 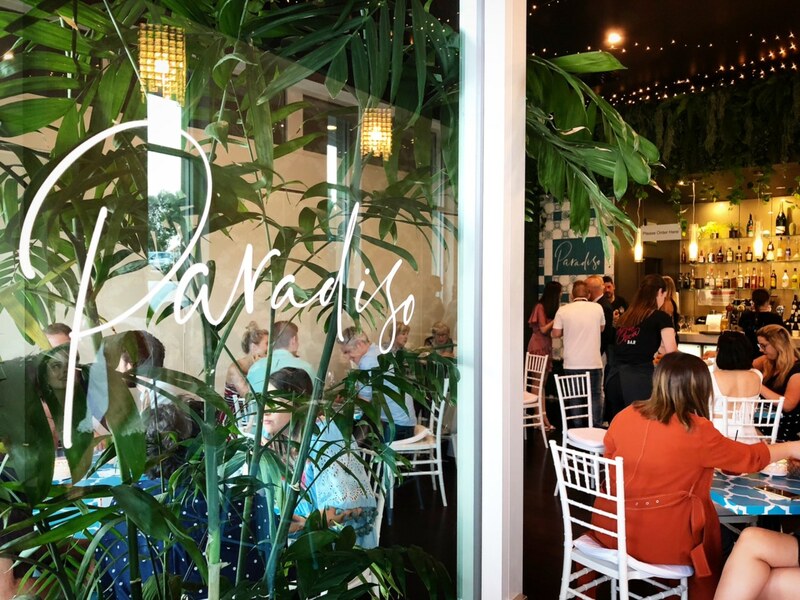 November 16th 2018 we launched our new venture; PARADISO! 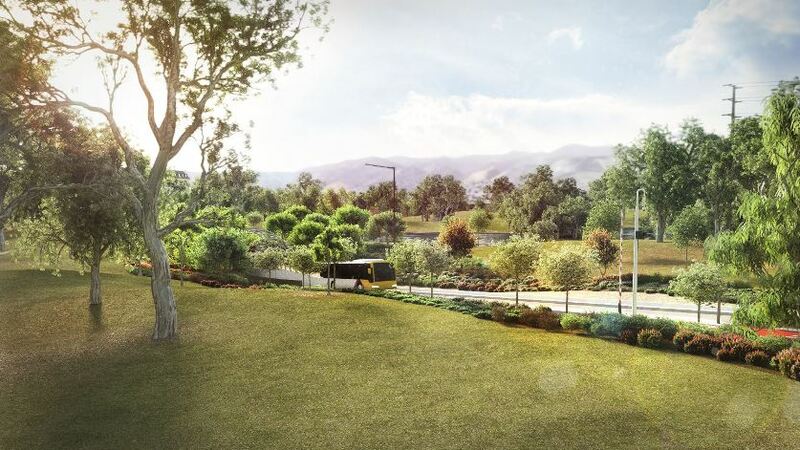 Boasting panoramic views of the all new Civic Park at Sferas Park Suites & Convention Centre, Paradiso brings together the inspiration, ideas and tastes of the Mediterranean to Modbury. The space has been transformed with Spanish tiled walls and tables, lush hanging greenery, vibrant Moroccan wallpaper and enchanting fairy lights illuminating the new Parkside balcony. 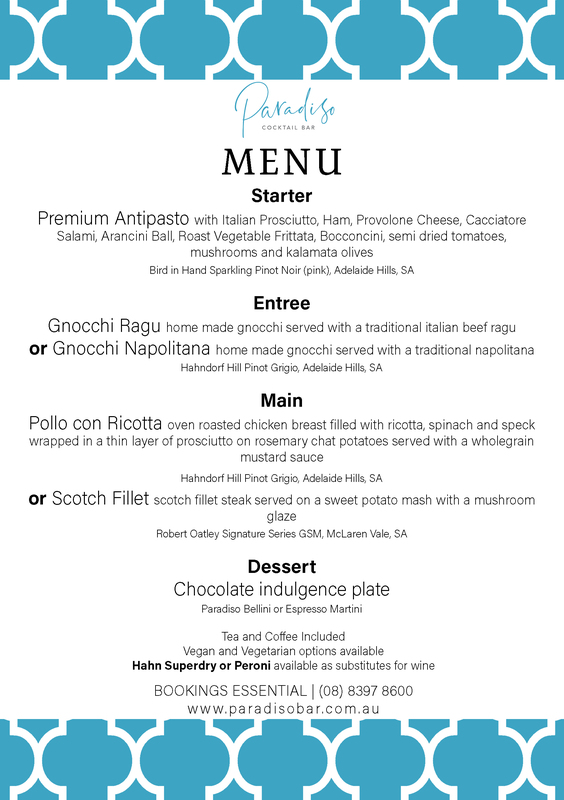 Bursting with Mediterranean flavours, the menu is sure to be a crowd favourite with classics dishes. Diners can also satisfy their tastebuds with the option of Charcuterie sharing boards packed with bite sized morsels of jamon and manchego, pickles and continental breads as well as a selection of home made pasta , sliders and parmigiana. For those looking for something a little sweeter, allow yourself be wowed by the artesian dessert creations of Paradiso which are sure to satisfy any sweet tooth cravings. Set to cause a stir is the vibrant, Mediterranean inspired cocktail menu showcasing a Paradiso twist on the Bellini, classic Espresso Martinis and Bocas hit Fresh Chica. 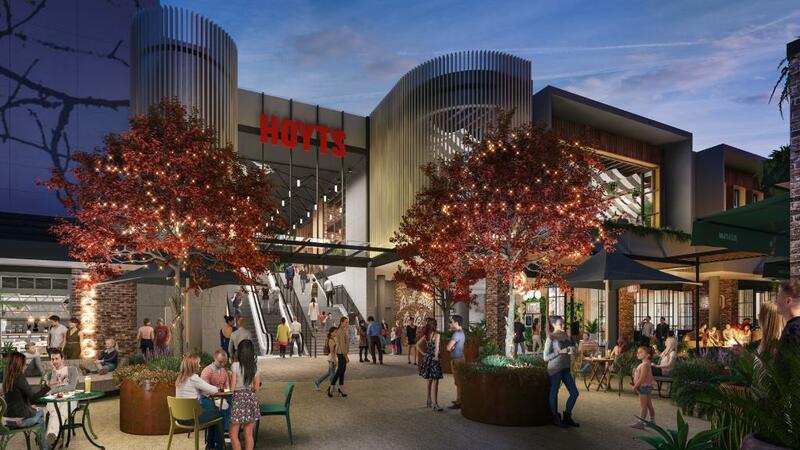 Don’t miss the spectacularly theatrical Hidden Treasure or the delightful Blue Lagoon Fishbowl. BUONGIORNO ALL! 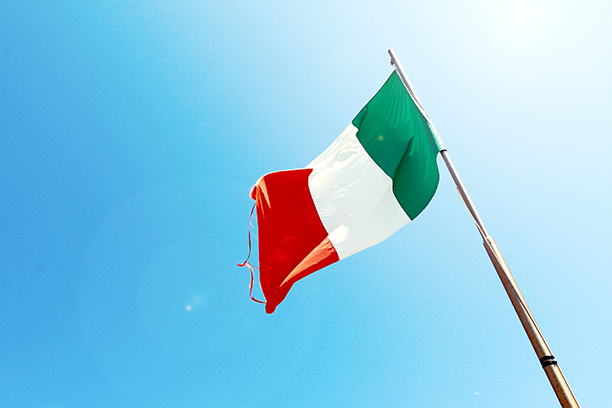 Join us this year for an Italian Feast & celebration of ITALIAN NATIONAL DAY on Sunday the 2nd of June at our newly refurbished Paradiso Café and Cocktail Bar. This year were rolling out a new annual event where everyone’s welcome to an authentic taste of Italy featuring ‘The Sopranos’ Piano Accordionists, amazing Italian food, wine and much more like Italian cards, music with stunning parkland views in the all new Paradiso! Take a trip down memory lane, dust off those bangles, leg warmers and get out the hair crimper & makeup (that’s boys & girls! ), were going back to the 80’s! 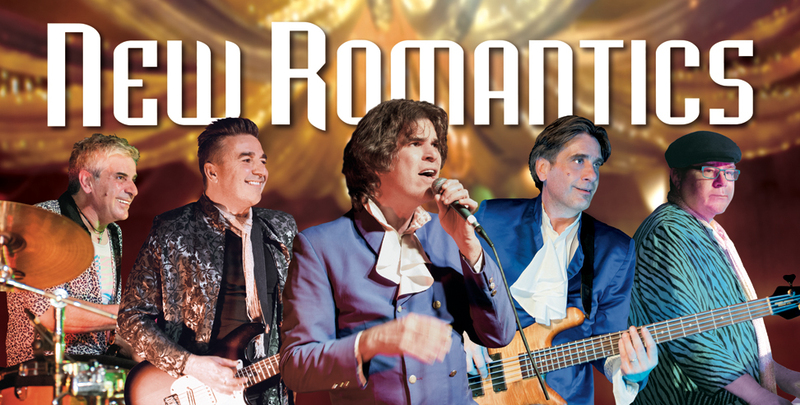 Not only will you walk into a transformed 80’s ballroom, but even our menu is bringing out the old pasta bakes, summer trifle and 80s confectionery… Aside from the 3 course 80’s meal and beverage package were also throwing in the 80’s classic tequila sunrise as you enter!! SUPER EARLY BIRD TICKETS are now on sale for $80PP (offer ends midnight 15th of March). 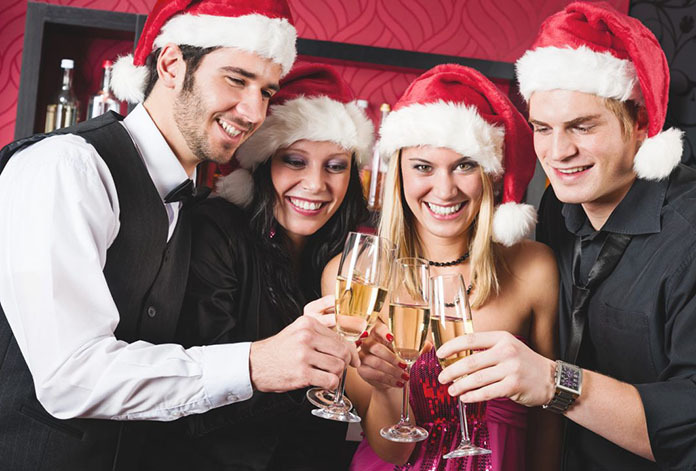 Tickets include 3 course meal and a 5-hour beverage package which includes beer, wine and soft drinks. 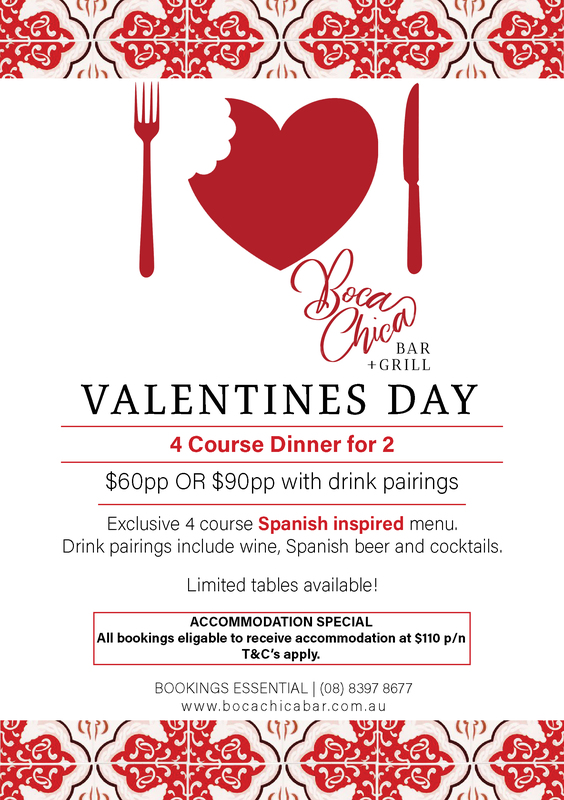 You also have the option to upgrade to the VIP Package for an additional $40PP which includes; 1-hour predinner drinks and tapas, front row seats, 1x cocktail voucher and 1x spirit voucher. SUPER EARLY BIRD TICKETS are now on sale for $80PP (Ends at midnight on the 1st of March). 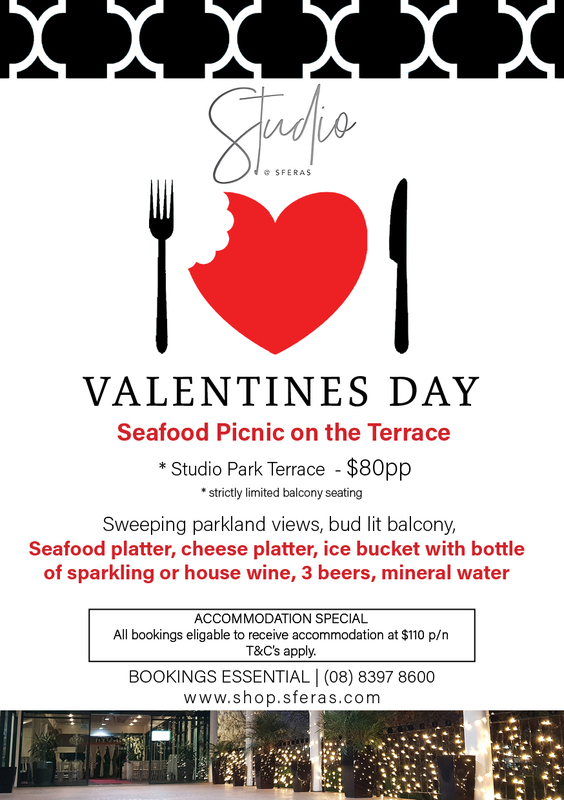 Tickets include 3 course meal and a 5-hour beverage package which includes beer, wine, sparkling, moscato, cider and soft drinks. 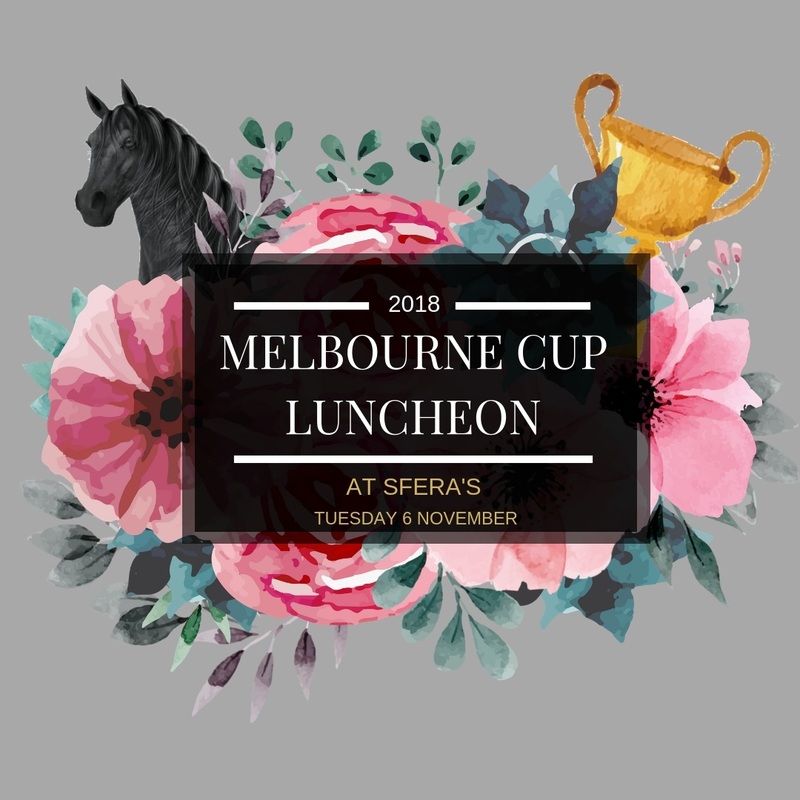 You also have the option to upgrade to the VIP Package for an additional $40PP which includes; 1-hour predinner drinks and tapas, front row seats, 1x cocktail voucher and 1x spirit voucher. 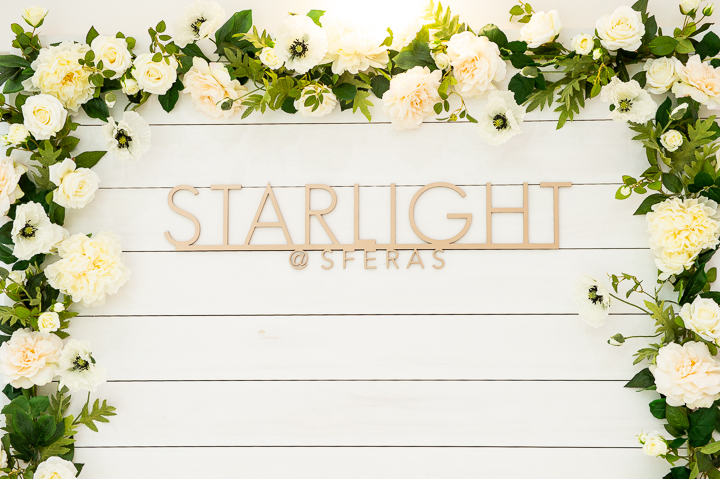 Following the successful launch of the new Studio and our new Spanish tapas bar and restaurant Boca Chica, we have made further changes in Marquee and the Starlight Ballroom. 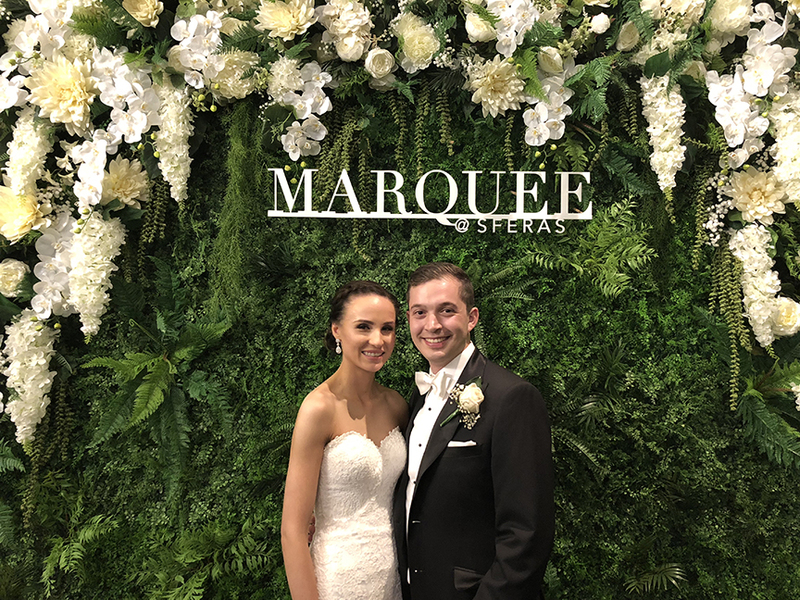 Our guests are all enjoying the experience of the all new flower wall in the Marquee Ballroom foyer – not only great as a photo backdrop but it is also the perfect location for your ceremony. 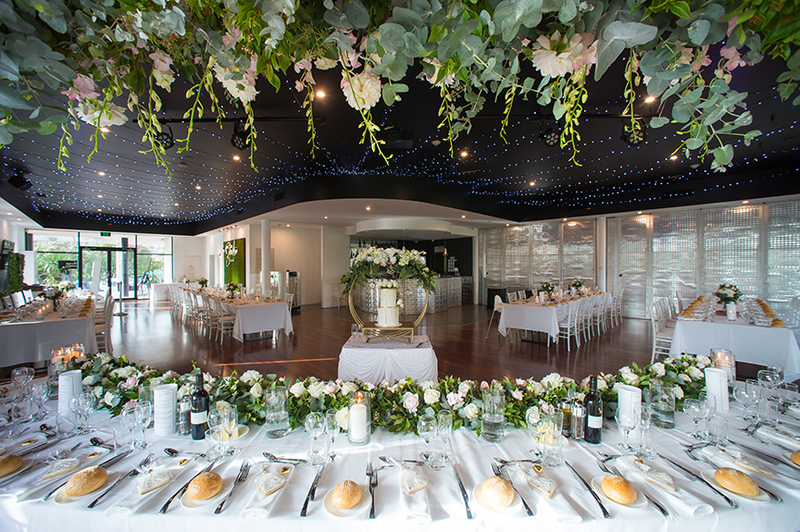 Our Starlight ballroom can be opened up for large events, or it has the option to be divided into 2 separate rooms. 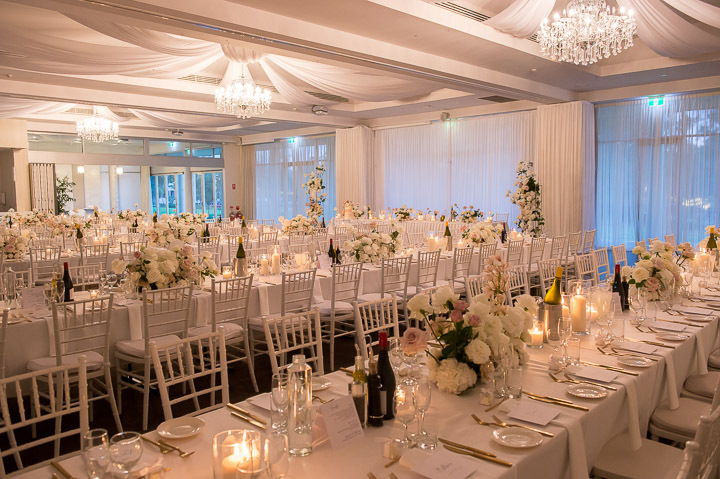 We now have brand new white draping which can create a soft and elegant look when opening up the ballroom. We also have another stunning feature flower wall part of our grand lobby with an indoor water feature! 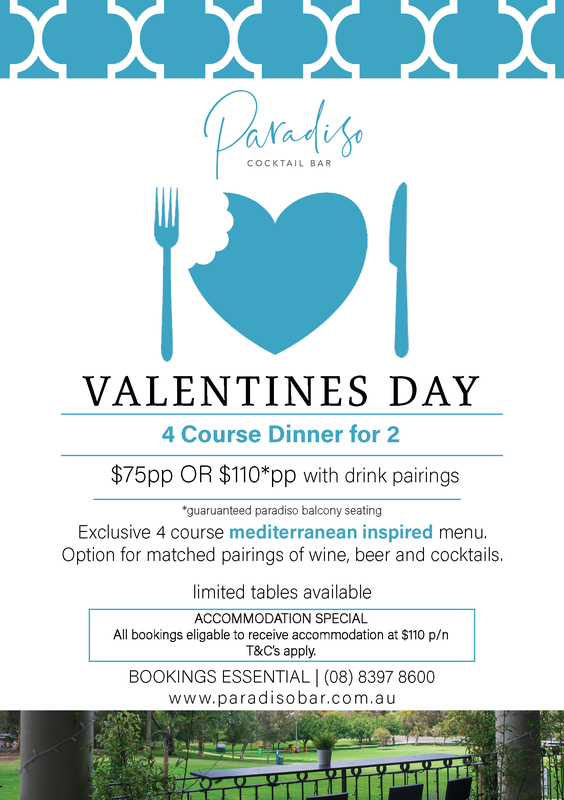 We have also completed our stunning new Paradiso Cafe and Cocktail bar and the Starlight Balcony has been upgraded with new plants and romantic bud lighting and is now the perfect place for predinner drinks or a romantic dinner taking in the sweeping parkland views, so keep an eye out for the all new Sfera’s!! 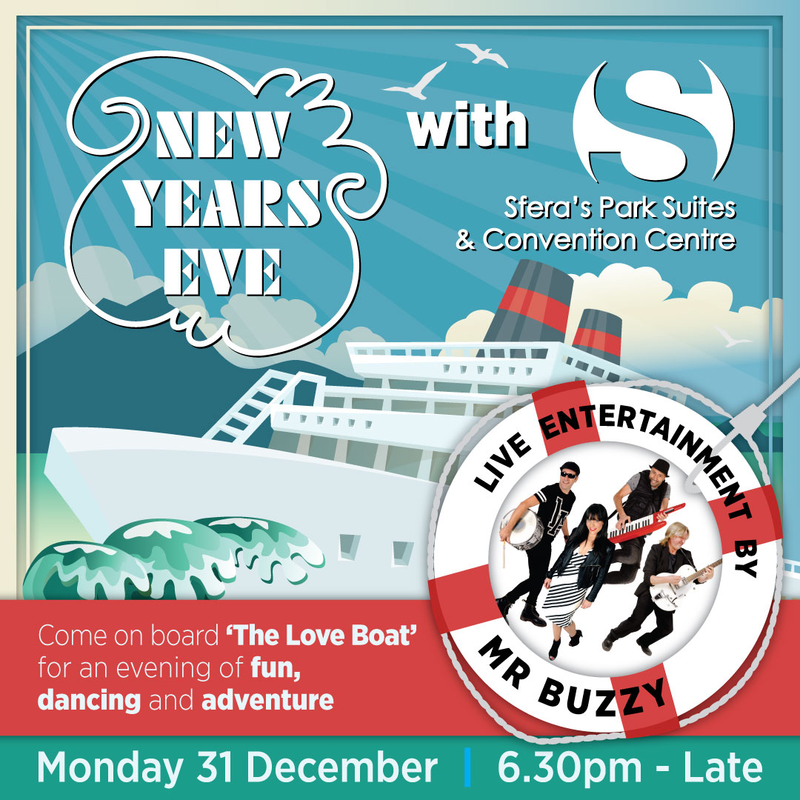 Come on board “the love boat’ for an evening of fun, dancing and adventure with Mr Buzzy! 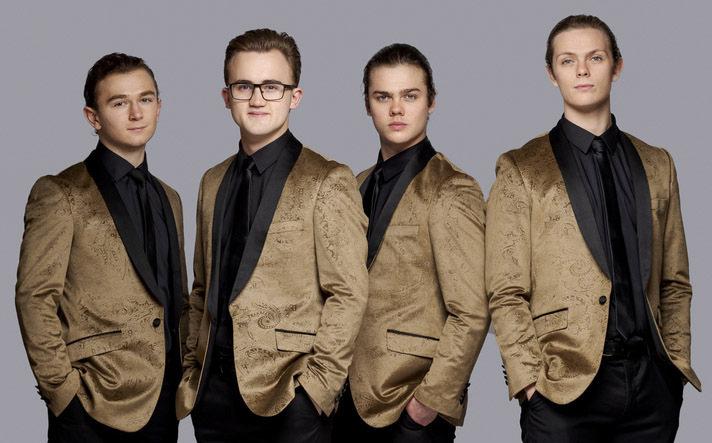 Mr Buzzy will be bringing their unique, energetic vibe with their dynamic stage presence, exciting performances and fantastic four part harmonies, Mr Buzzy is a guaranteed crowd pleaser this New Years Eve! 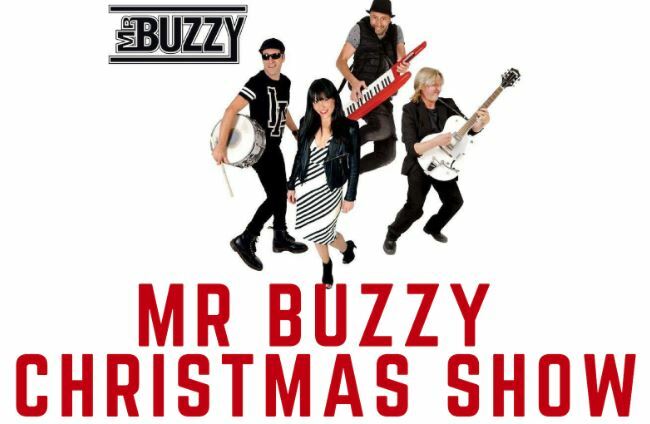 Saturday the 21st of July, Mr Buzzy will be performing LIVE at our Xmas in July show! Tickets include 3 course meal and 5 hour drinks package, with VIP package upgrade also available!